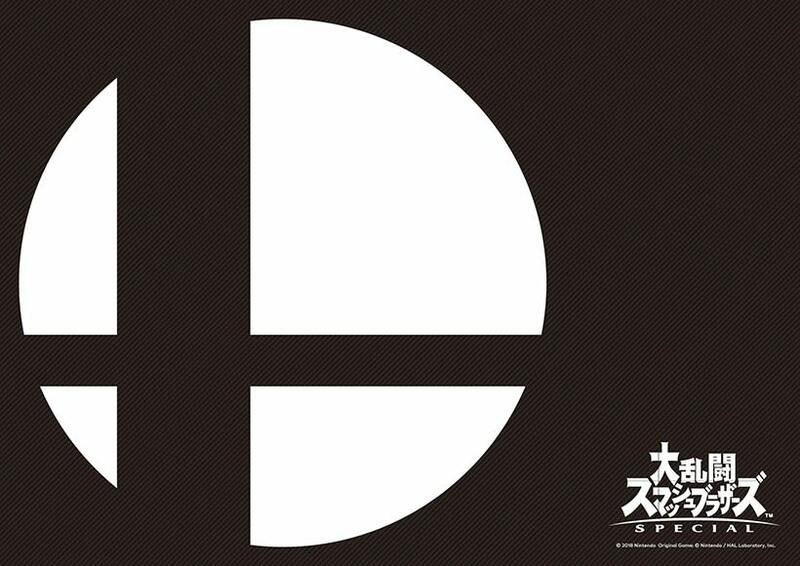 Nintendo has announced a special event giving players the opportunity to play Super Smash Bros. 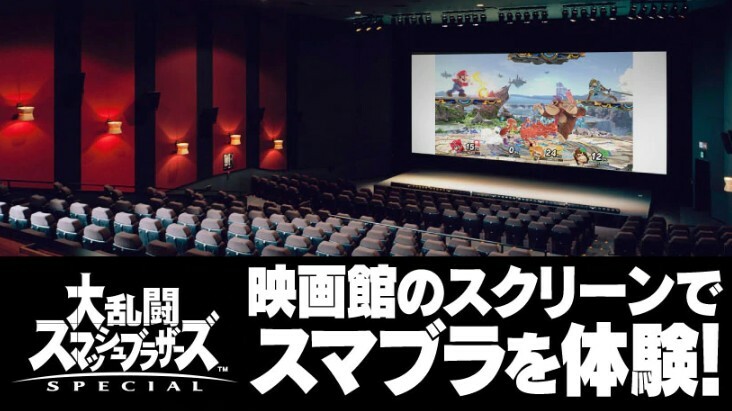 Ultimate on the big screen in Japan. 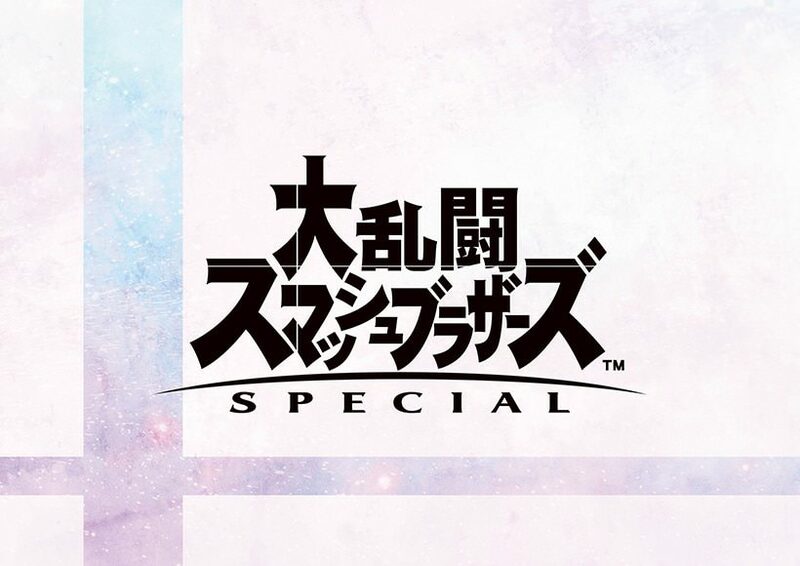 On December 15, 2018 from 10am to 5pm (last entry 4:30pm), players will be able to play Super Smash Bros. Ultimate on the big screen at Urban Dock Lalaport Toyosu, United Cinemas Screen 1. Entry is free.